the analog motor ‘AM1’ might look and ride like a traditional bicycle, but really it is capable of double the performance in comparison. 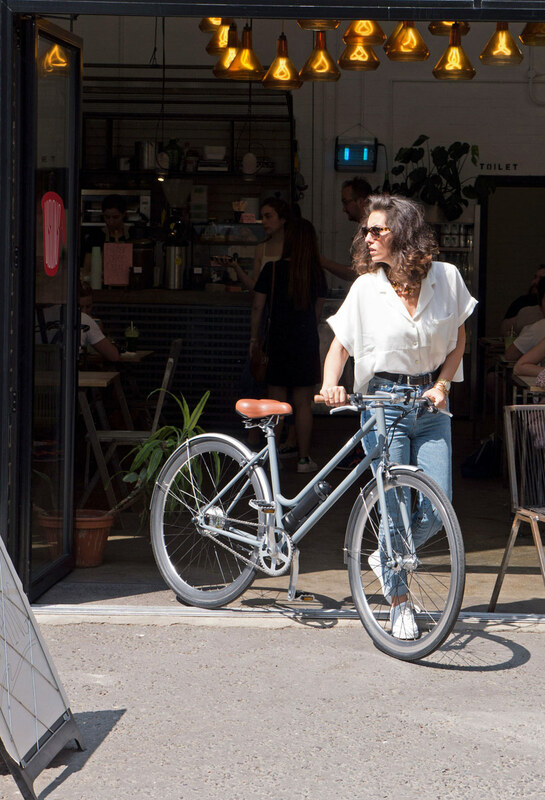 its ultra-lightweight, minimalist, aluminum framed design is enhanced with a detachable 24V battery that gives riders that extra push, whether they are commuting to work or leisurely cycling through the city. 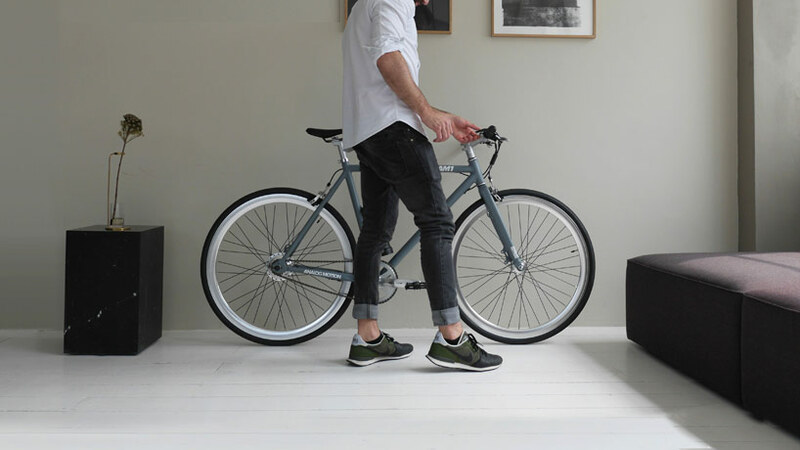 with one simple switch, the electric bicycle’s pedal sensor will automatically send power to the motor, depending on how much assistance is needed. 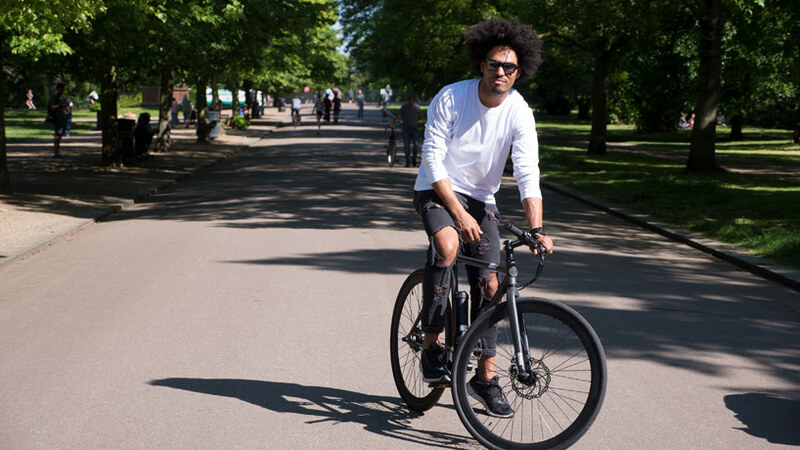 ‘electric bikes make cycling safer, easier and really, really fun. the motor allows you to stay in front of traffic without having to exert yourself just to stay safe. 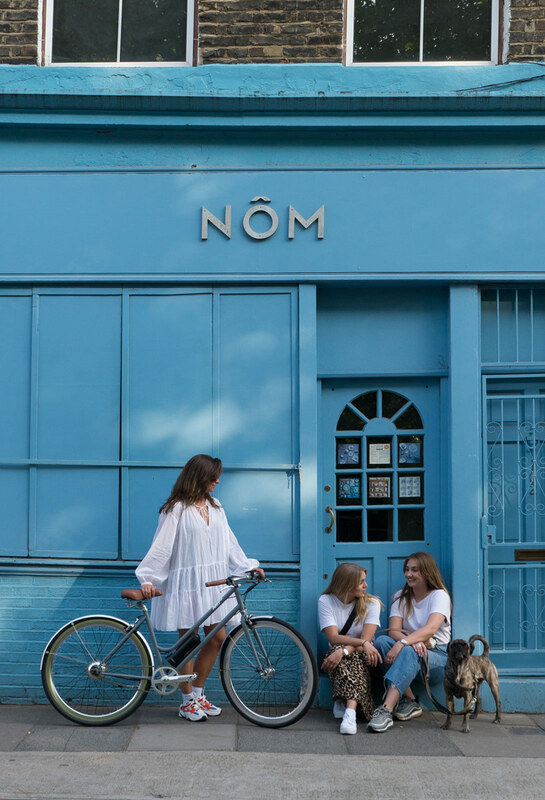 most trips on the AM1 take literally half the time of public transport,‘ explains nav gornall, founder of analog motion. 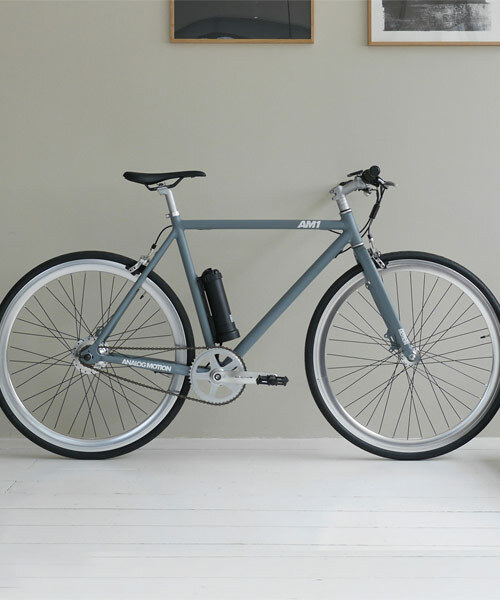 with a geometry for nimble and rapid movement, the analog motor ‘AM1’ electric bike features a minimalist design in order to be lightweight, low-cost and styled classically. 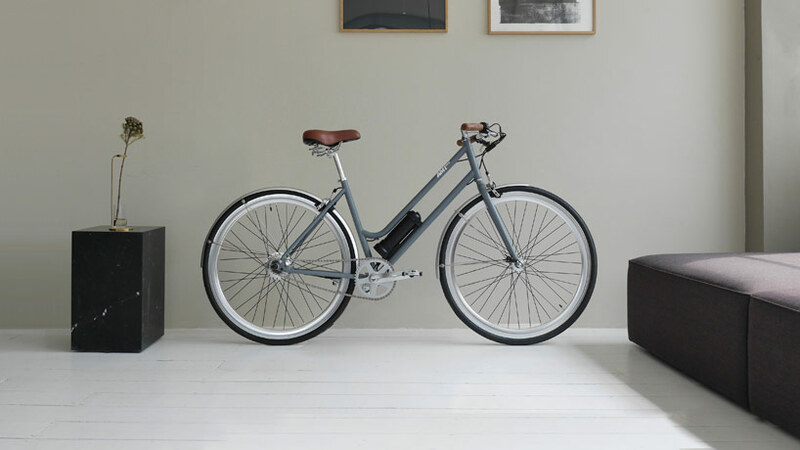 its weight of just 13.5kg includes the battery, LCD display and a brown sprung saddle. 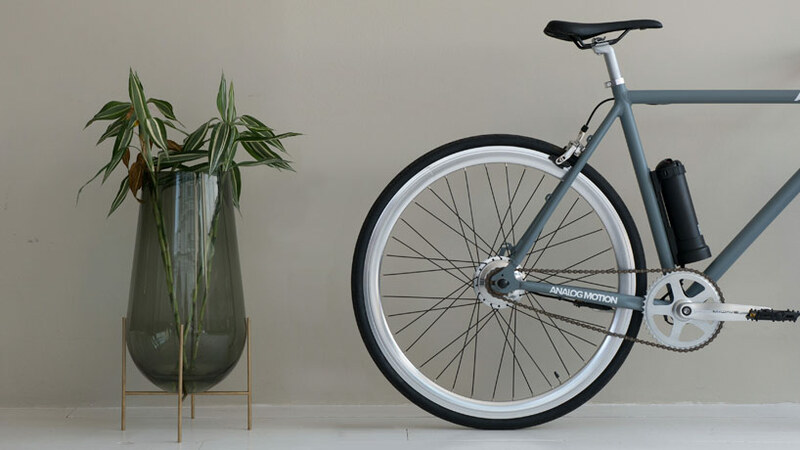 more information about the bicycle and how to support analog motor’s crowd sourcing campaign can be found on kickstarter.